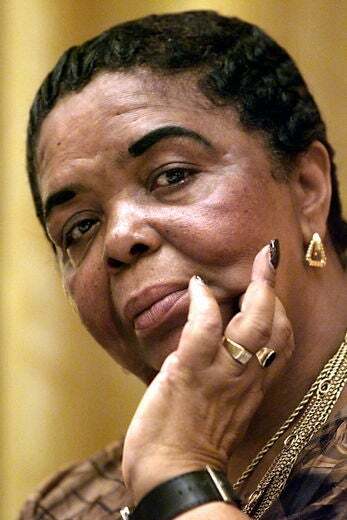 The beloved Cape Verdian singer died on December 17 from from cardiorespiratory insufficiency and hypertension at the age of 70. 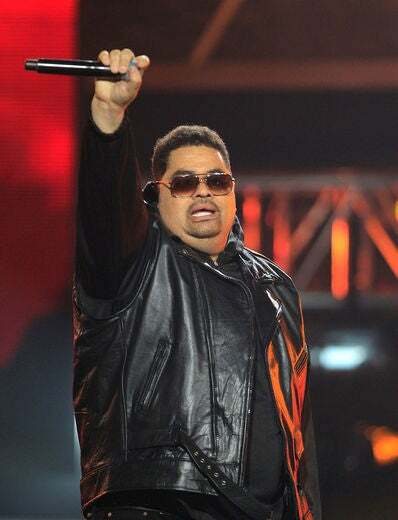 Rapper Heavy D died of a pulmonary embolism (a blood clot in his lung) on November 8 at age 44. His last message to the world, “Be Inspired,” reached millions worldwide. 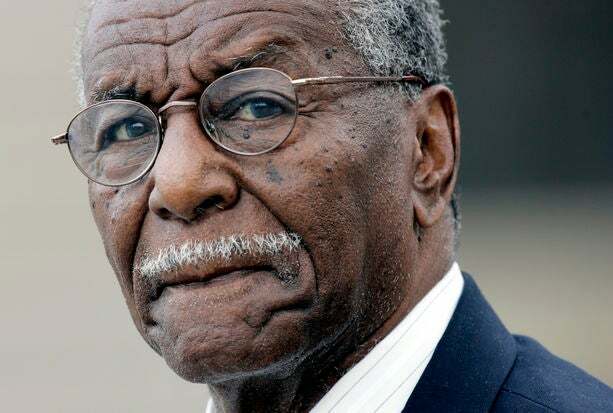 Civil rights hero and activist Fred Shuttlesworth passed away on October 5, at the age of 89. 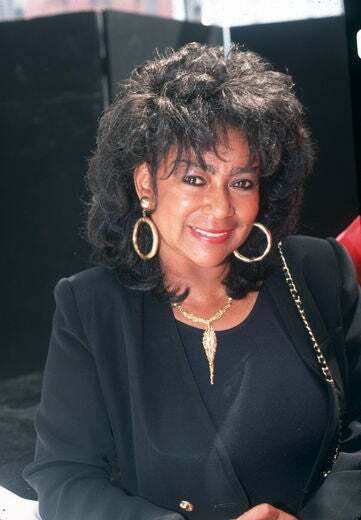 Known as the “mother of hip hop,” singer, songwriter and record producer, Sylvia Robinson died of congestive heart failure at age 75 on September 29. R&B singer Vesta Williams was found dead in her hotel room in Los Angeles on September 23. She was 53 years old. 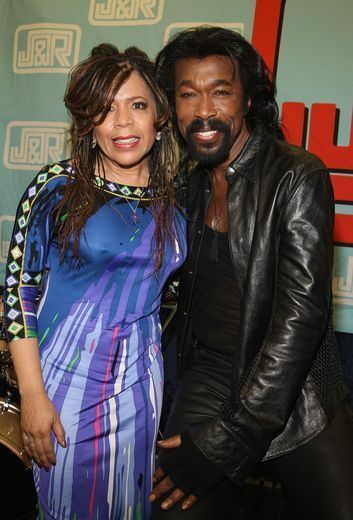 One half of the legendary singing duo Ashford and Simpson, Nick Ashford passed away on August 22, at the age of 70. 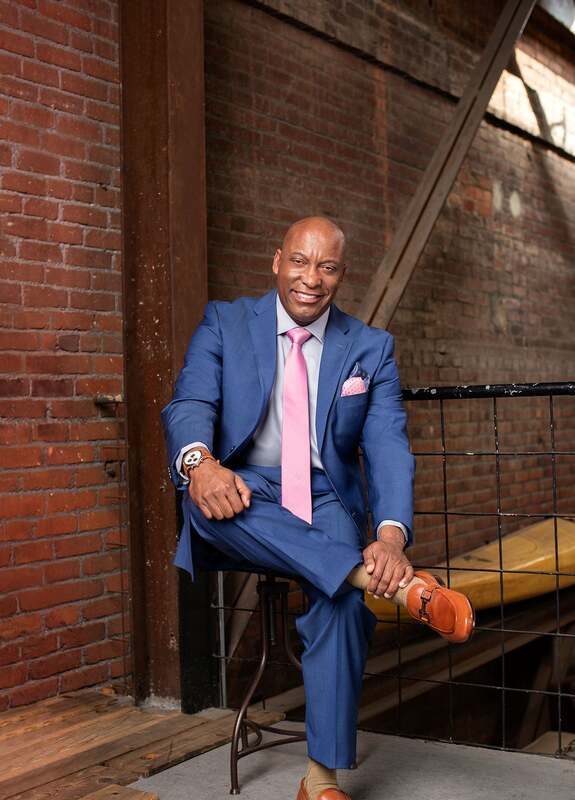 A prolific songwriter, Ashford was recently honored at the Grammy nominations concert. 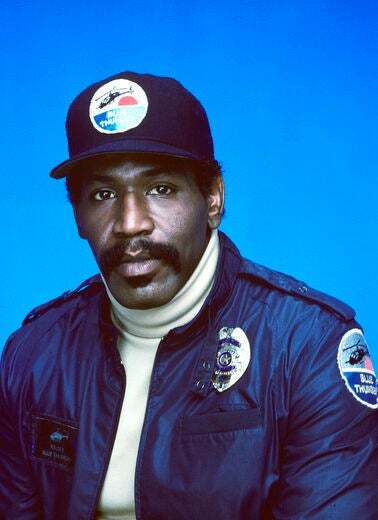 Charles Aaron “Bubba” Smith, the No. 1 overall pick in the 1967 NFL draft, and star of movies like “Police Academy,” died on August 4, at the age of 66 in his L.A. home from acute intoxication from a weight-loss drug. 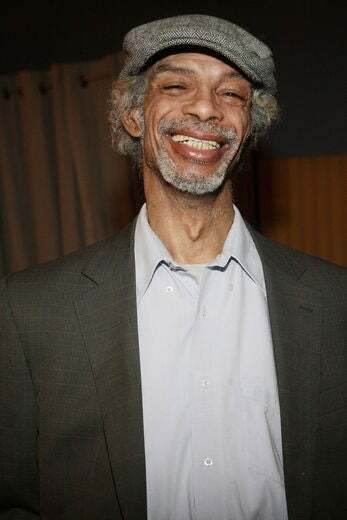 A coroner’s report also stated that he suffered from heart disease and high blood pressure. 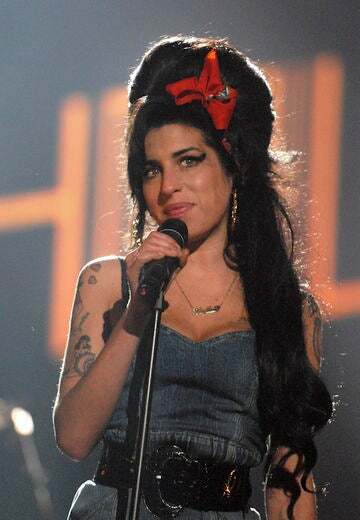 Singer Amy Winehouse passed away on July 23, after battling drug and alcohol addiction. Her death would later be attributed to alcohol poisoning. 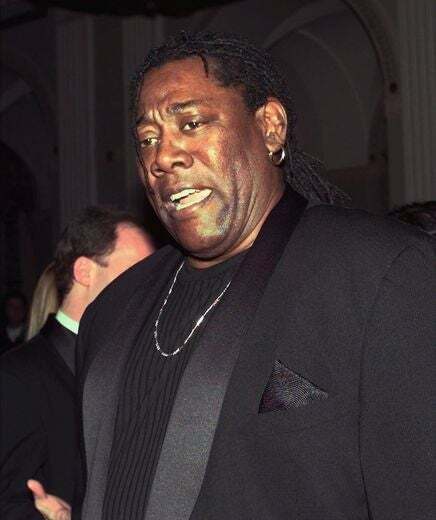 Saxophonist Clarence Clemons from Bruce Springsteen’s E Street Band, passed away June 18, after suffering complications from a stroke. 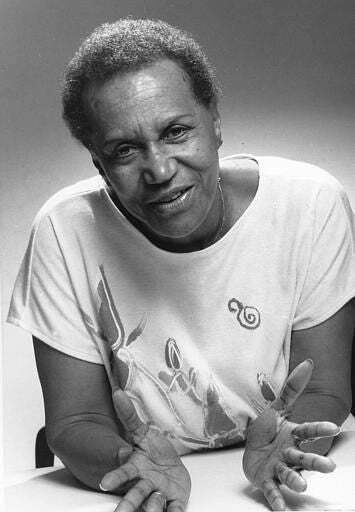 Clarice Taylor, best known for her role as Cliff’s mother on “The Cosby Show,” died on June 1 of heart failure at 93 years old. Like Heavy D, plus-sized model Mia Amber Davis died on May 12 due to a pulmonary embolism (a clot in her lungs). 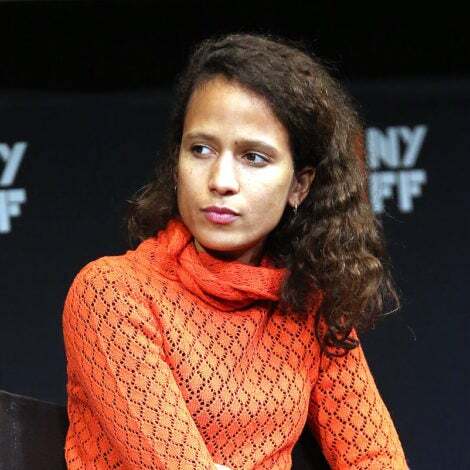 She was 36. 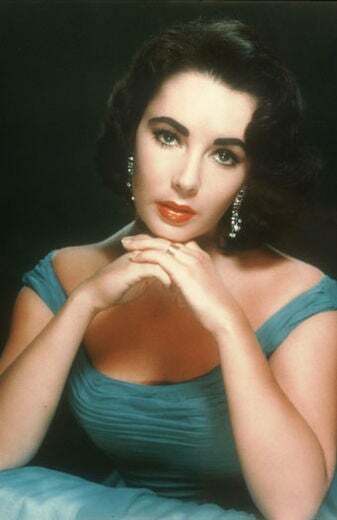 Screen icon Elizabeth Taylor died at the age of 79 from congestive heart failure on March 23. 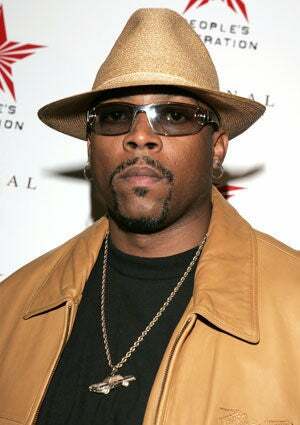 G-Funk singer Nathaniel Dwyane Hale, otherwise known as Nate Dogg, passed away on March 15, leaving behind a rich legacy of hip hop hits from his many collaborations with Snoop Dogg and Dr. Dre. 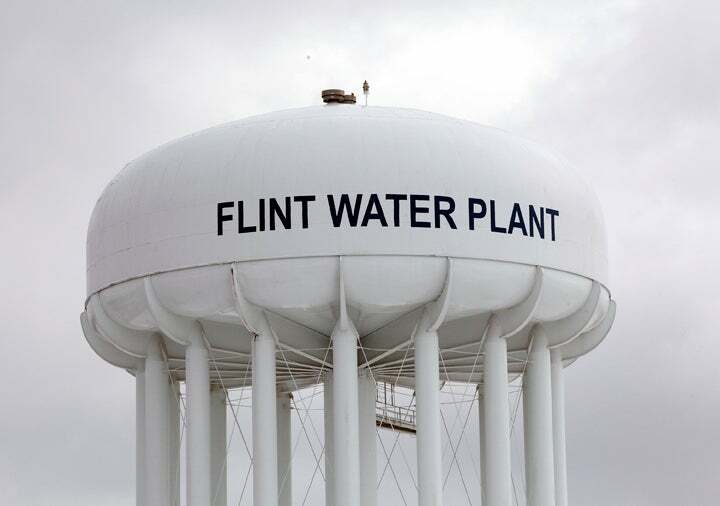 The cause of his death is still unclear. He was 41.